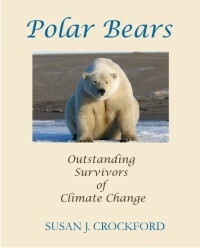 Leading polar bear biologists knew by November 2013 that mark-recapture studies showed the Western Hudson Bay subpopulation had not changed appreciably since 2004 but none said so. 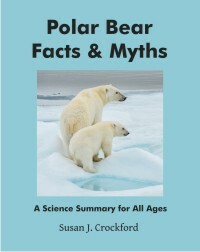 This includes Steven Amstrup and Ian Stirling at Polar Bears International, Andrew Derocher (University of Alberta), and Nick Lunn (Canadian Wildlife Service), all of whom are (or have been) extensively involved in Western Hudson Bay polar bear research and have made recent statements to the media on this topic. 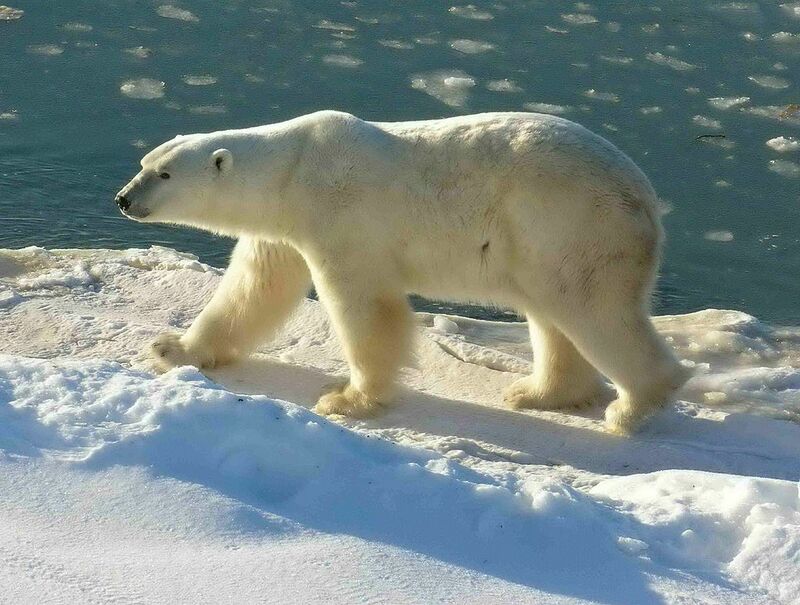 More details have emerged about the status of Western Hudson Bay (WHB) polar bears (reported a few days ago here), reported this morning in NunatsiaqOnline, excerpts below. 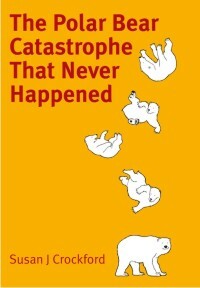 The story reveals that there are two Canadian Wildlife Service (Environment Canada) reports containing population estimates of Western Hudson Bay polar bears – one produced in 2011 and another in November 2013 (reversing the 2011 conclusion) – that have not been made public. The conclusion of the 2013 report, quoted in this mornings article, suggests that some of our most vocal polar bear specialists have been misleading the public about the status of the Western Hudson Bay population for the last year.